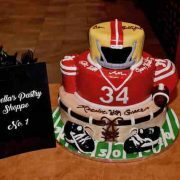 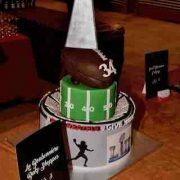 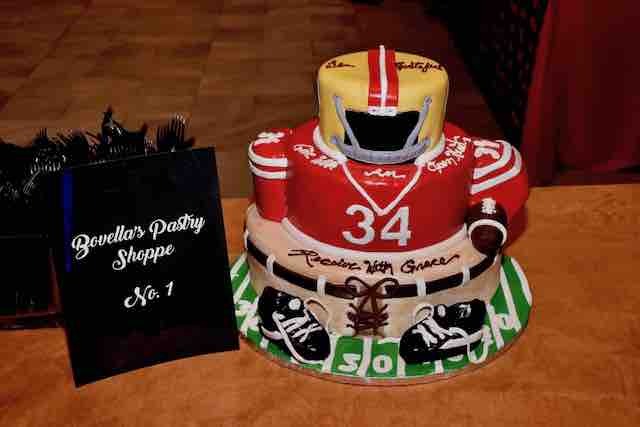 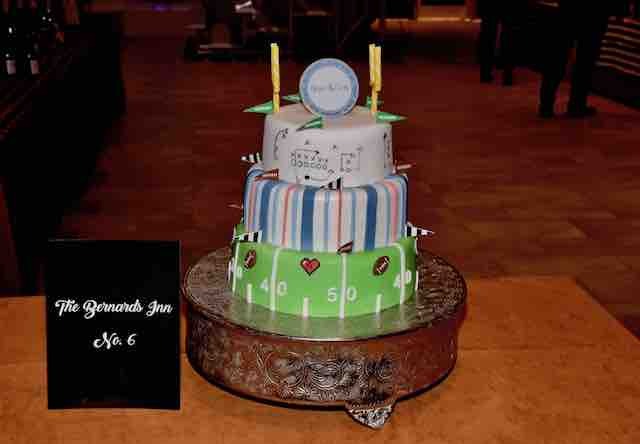 Cake created by Bovella’s Pastry Shoppe for Heartworks fundraiser. 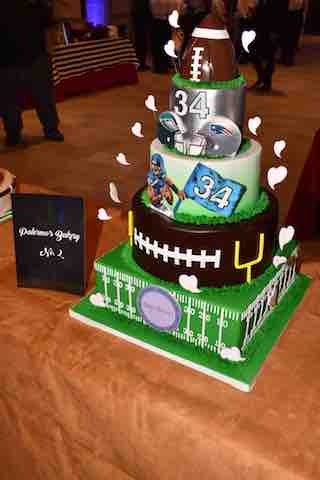 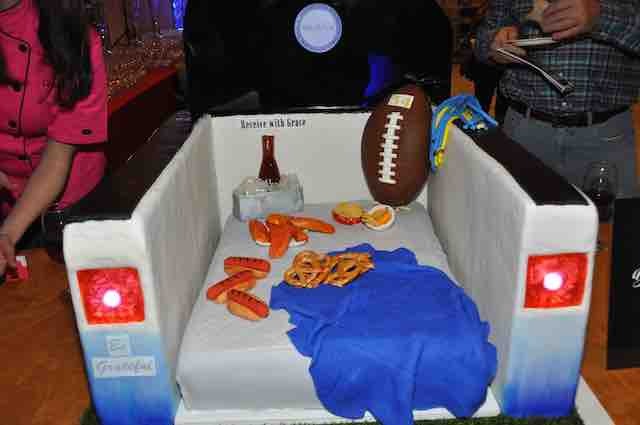 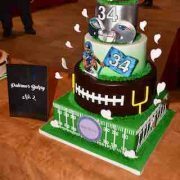 Cake created by Palermo’s Bakery for Heartworks fundraiser. 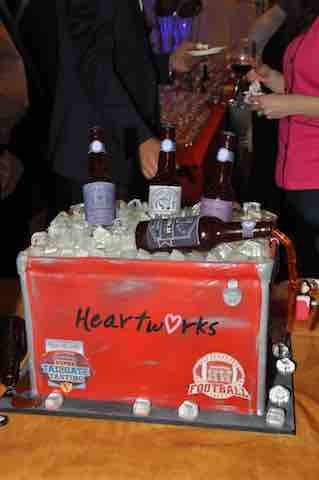 Cake created by La Bonbonniere Bake Shoppes for Heartworks fundraiser. 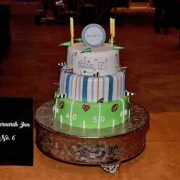 Cake created by Sweet Passion Cakery last years winner of Heartworks Best Taste and Presentation and Winner of this years Best Presentation. 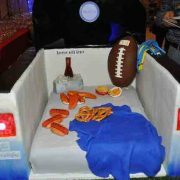 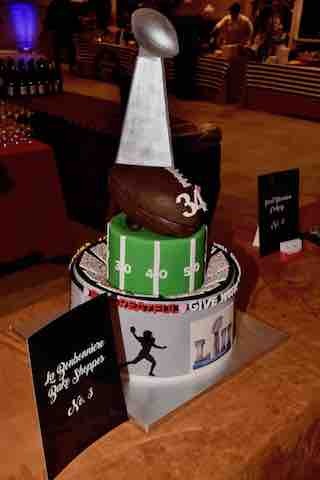 Winner of this years Best Tasting Cake! 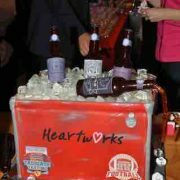 Cake created by the The Bernards Inn for Heartworks fundraiser. 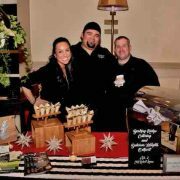 Pastry Chefs who participated in this year’s Super Ultimate Tailgate Tasting V and helped make our event fabulous! 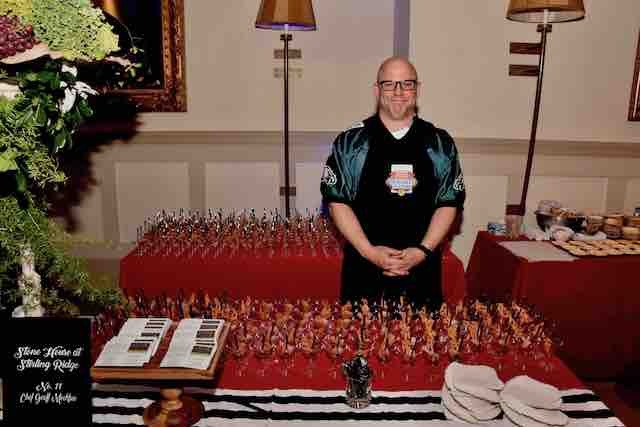 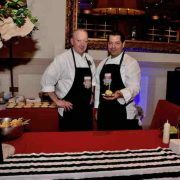 Chef Robert Larsen with Basking Ridge Catering/Delicious Heights Outpost serving Cuban pork sliders with mojo sauce. 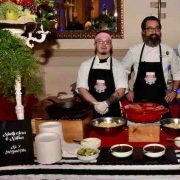 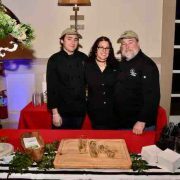 Chef Michael Weisshaupt at Fiddler’s Elbow serving Homemade bratwurst on smoked sauerkraut & Idaho potatoes winner of last years 2017 Best Taste & Presentation. 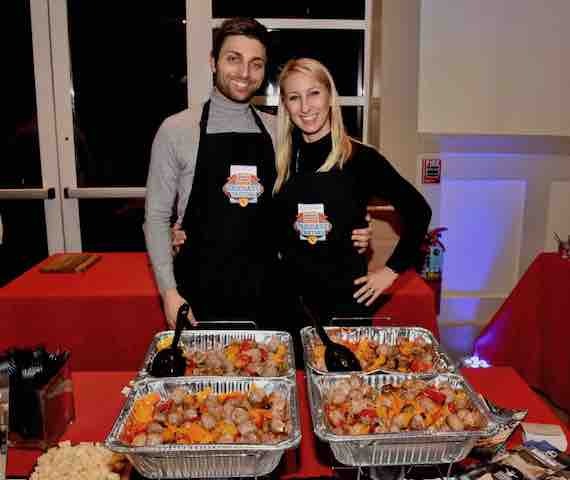 Chef Laura Orlando with Healthy Italia serving roasted sausage and peppers. 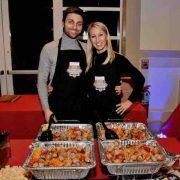 Chef Jane Morrell with Jane’s Kitchen serving Thai meatballs with spicy slaw and peanut sauce. 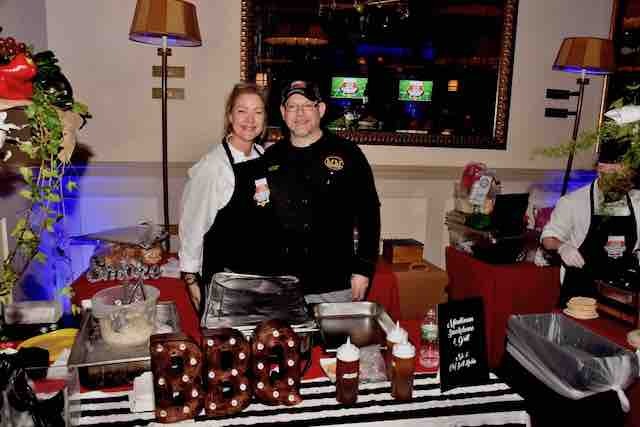 Chef Scott Lifschin with Minuteman Smokehouse & Tavern serving a 15 hour hickory smoked pork shoulder. 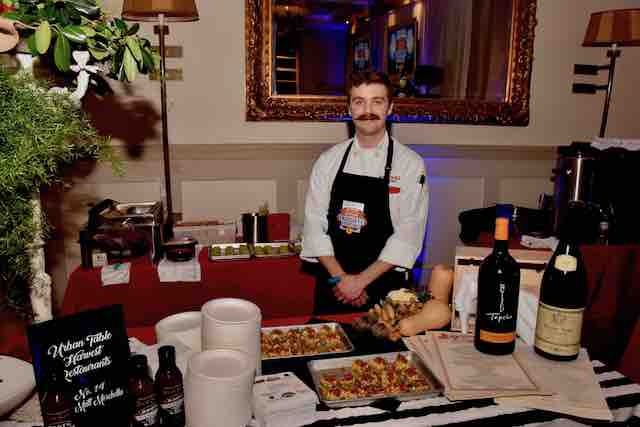 Chef David Felton with Ninety Acres @ Natirar serving short rib taco with smoky salsa. 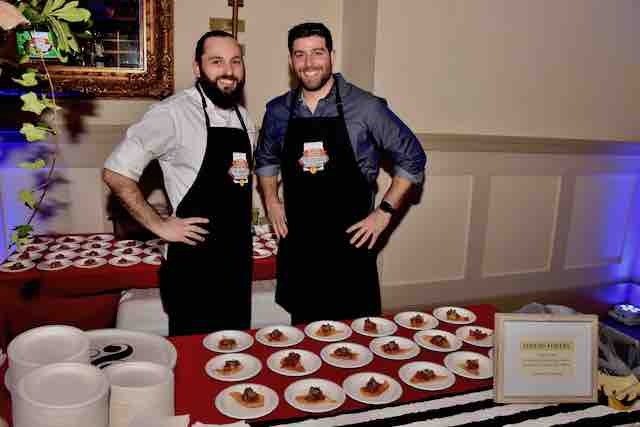 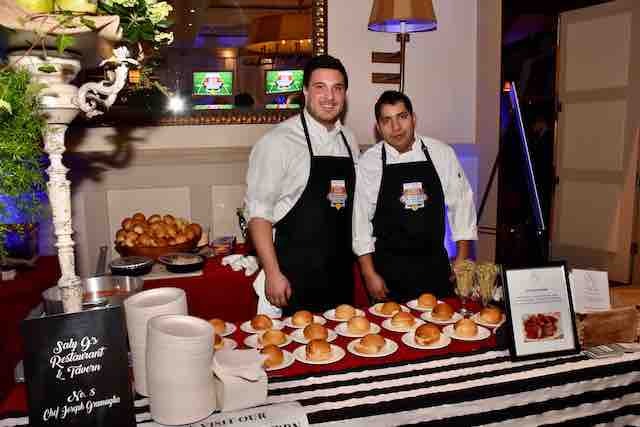 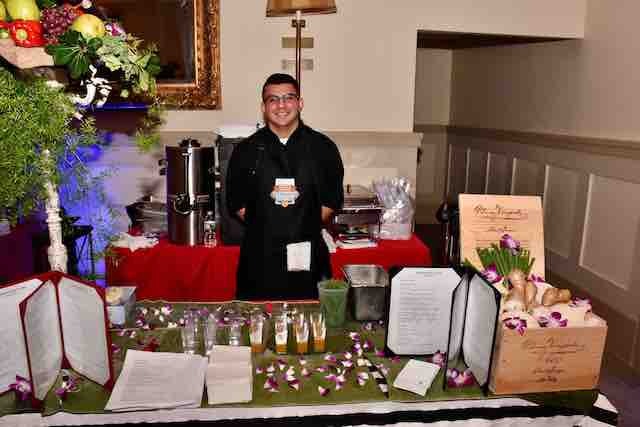 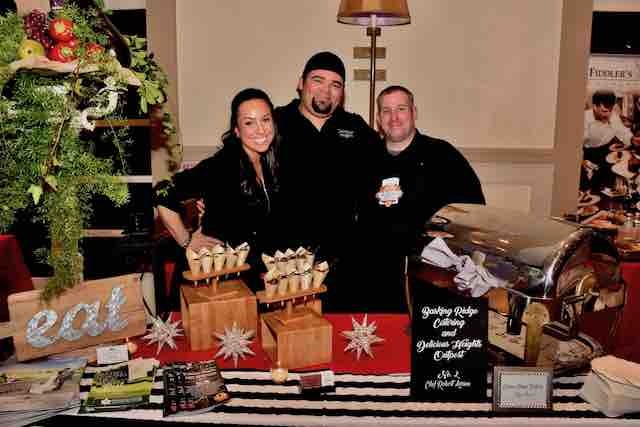 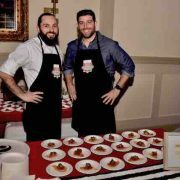 Chef Joseph Gramaglia with Saly G’s winner of Heartworks Best Taste with their Braciole slider! 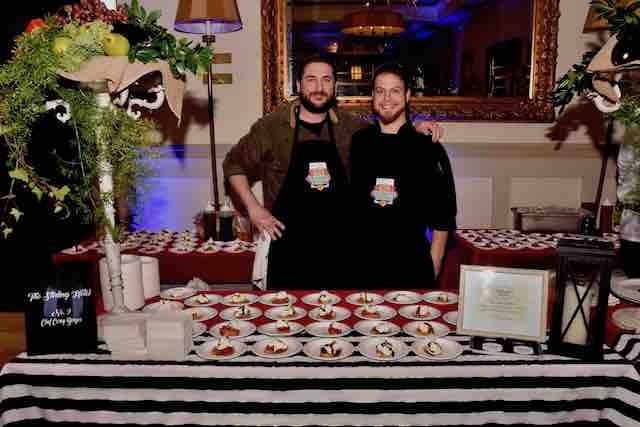 Chef Corey Berger with the Stirling Hotel serving burrata crostini with roasted tomatoes and balsamic. 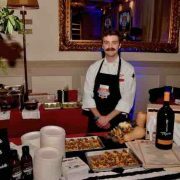 Chef Brandon Campney with Stirling Tavern sering fried wonton, diced raw tuna, sriracha, avocado, black sesame aioli & scallions. 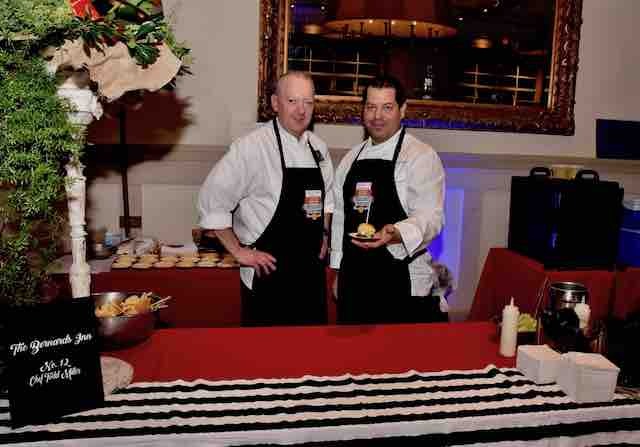 Chef Geoff Mockbee with Stone House serving black bass crudo with blood orange & fennel, smoked trout roe. 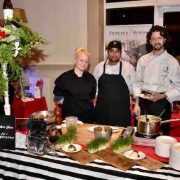 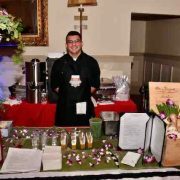 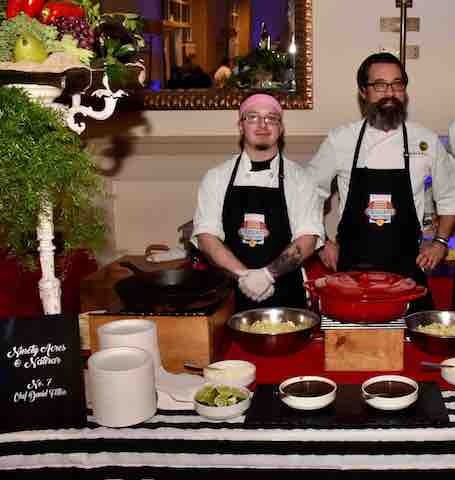 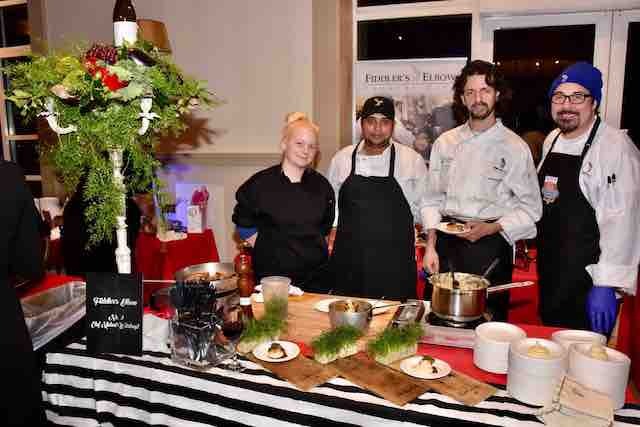 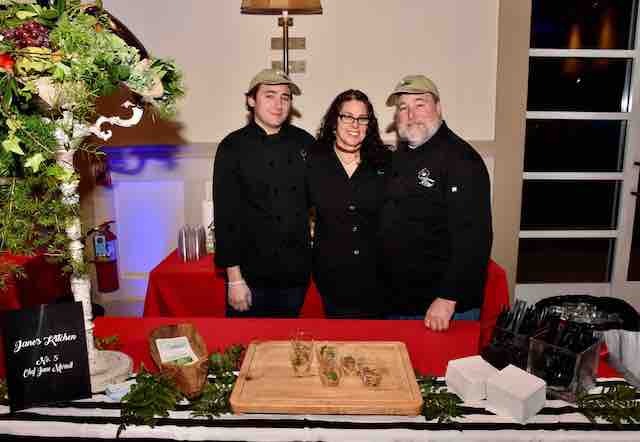 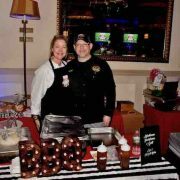 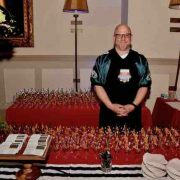 Chef Todd Miller with the Bernards Inn serving ancho BBQ duck confit sliders with cilantro coleslaw and jalapeno aioli. 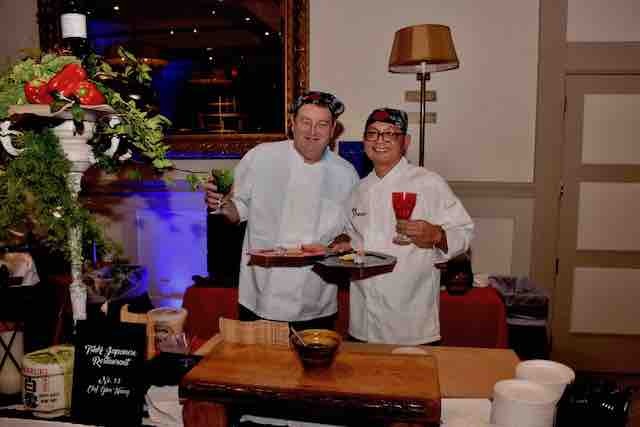 Chefs Ginn Huang & Guy Williamson seving interruption and unt sushi rolls. 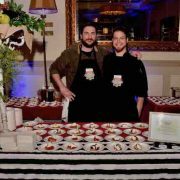 Chef Matt Moschella with Urban Table/Harvest Restaurants serving Avocado Toast. 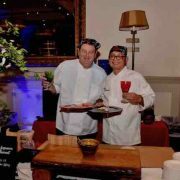 Chef Eloy Leonor with the Washington House serving shrimp purses with Thai coconut sauce. 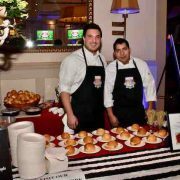 Chef’s that participated in this year’s Super Ultimate Tailgate Tasting V and helped make our event amazing!